As Donald Trump prepares to take office as president next year, his election is still sending shock waves through Ohio politics. 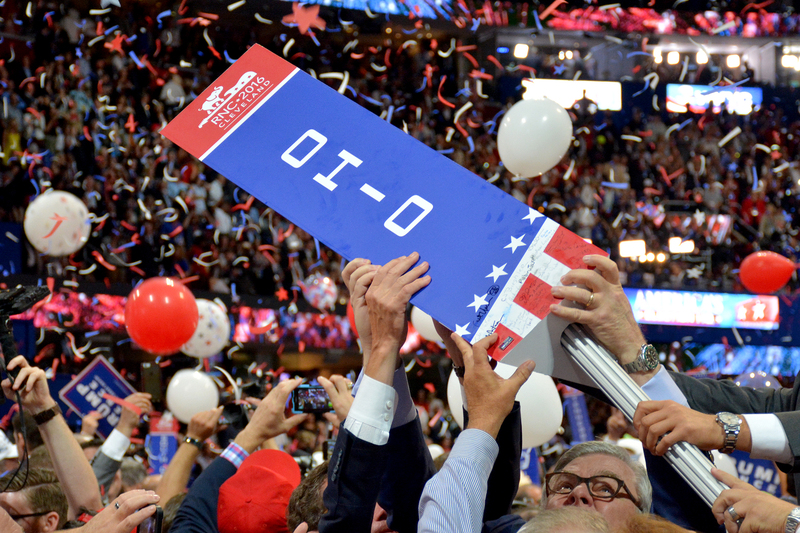 Trump won the state by eight points over Democrat Hillary Clinton, and there’s an effort underway to create an Ohio Republican Party more favorable to the next president. ideastream’s Nick Castele talks through Trump’s impact with All Things Considered host Tony Ganzer.